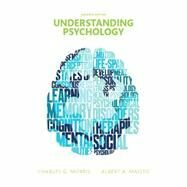 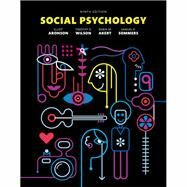 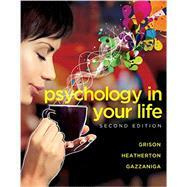 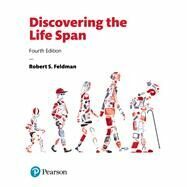 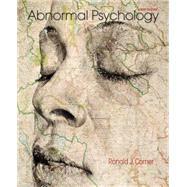 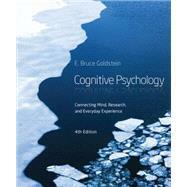 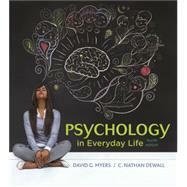 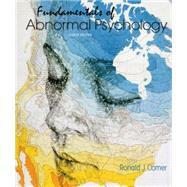 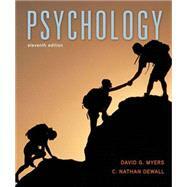 , by Beidel, Deborah C.; Bulik, Cynthia M.; Stanley, Melinda A.
Abnormal Psychology: A Scientist–Practitioner Approach portrays the human face of various psychological conditions, helping students to understand that abnormal behavior is complex and subject to many different forces. 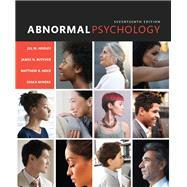 Authors Deborah Beidel, Cynthia Bulik, and Melinda Stanley — all active researchers, clinicians, and educators — bring abnormal psychology to life via a scientist–practitioner approach that integrates biological data with research from the social and behavioral sciences. 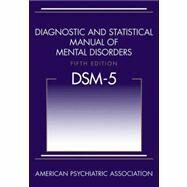 The Fourth Edition offers expanded coverage of disorders emphasized in the DSM-5, as well as discussions of contemporary issues that foster student interest.